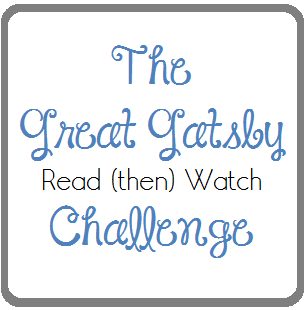 Basically, you read, watch and discuss The Great Gatsby! Cool, huh? I am excited to participate! You can find more info in THIS POST at Silo Hill Farm or THIS POST at The Thriftiness Miss! Thanks for joining in and for posting about it Marci! Should be fun!